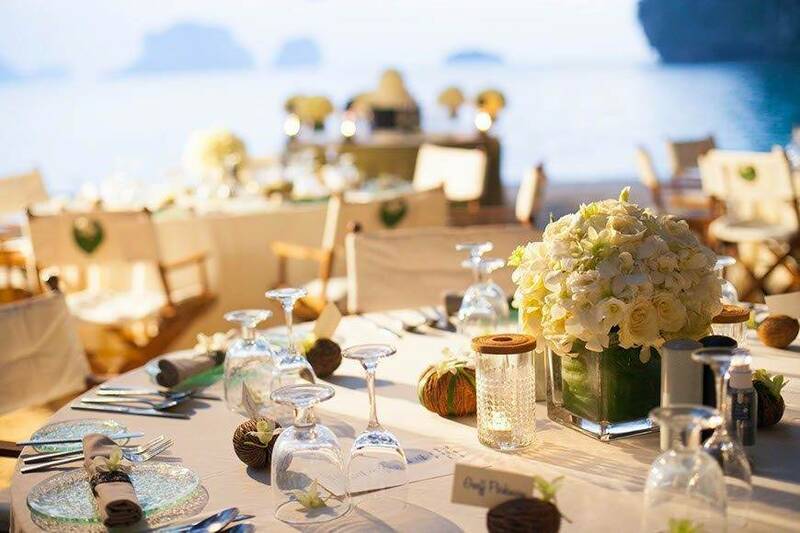 Creative Events Asia was born out of a love for Thailand and the desire to share it with others to help create their perfect celebrations. 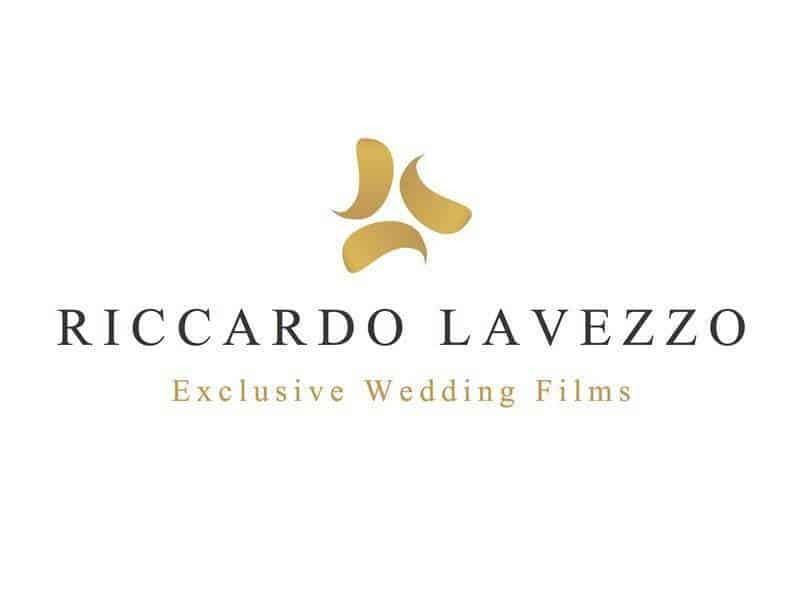 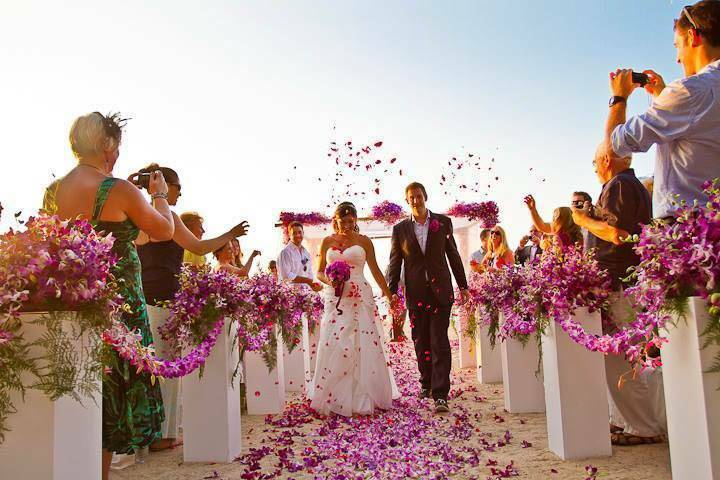 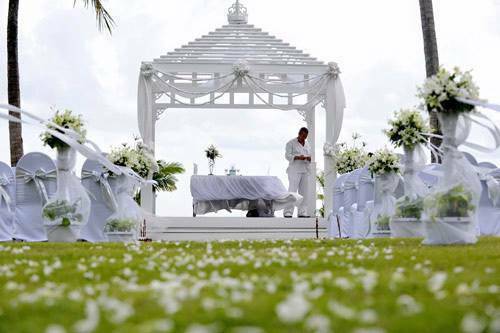 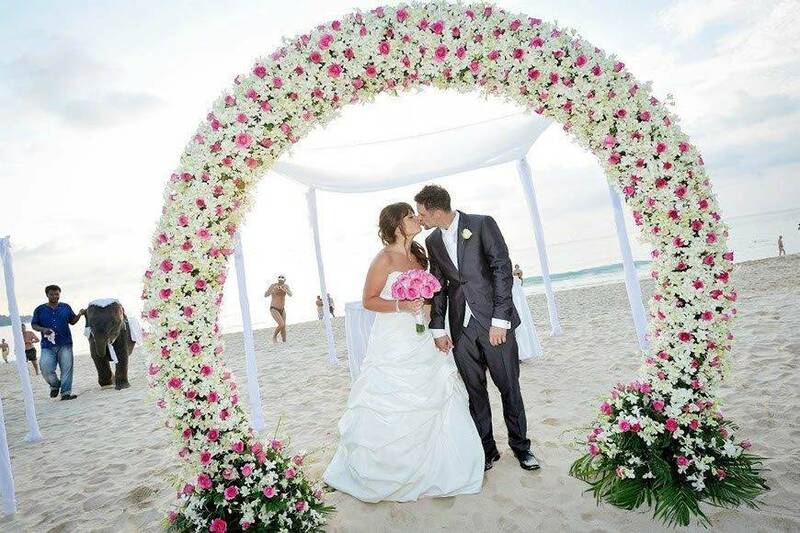 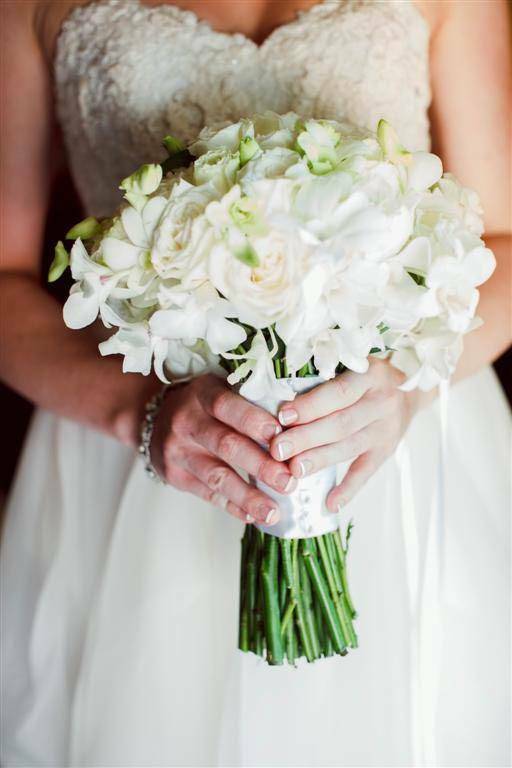 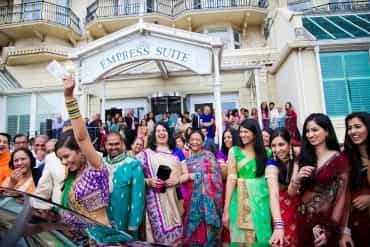 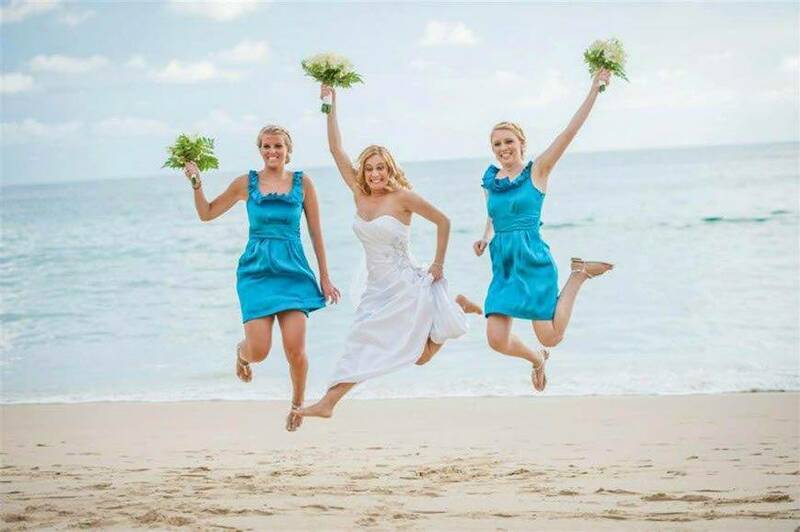 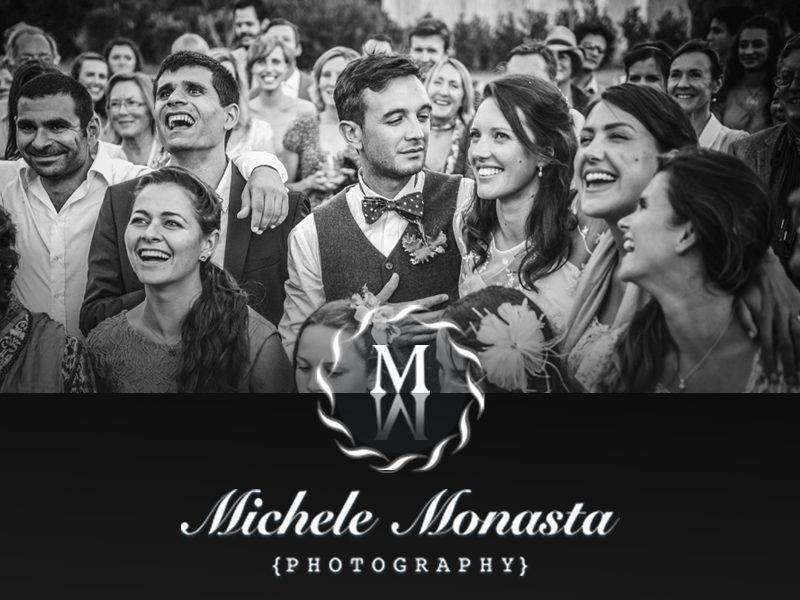 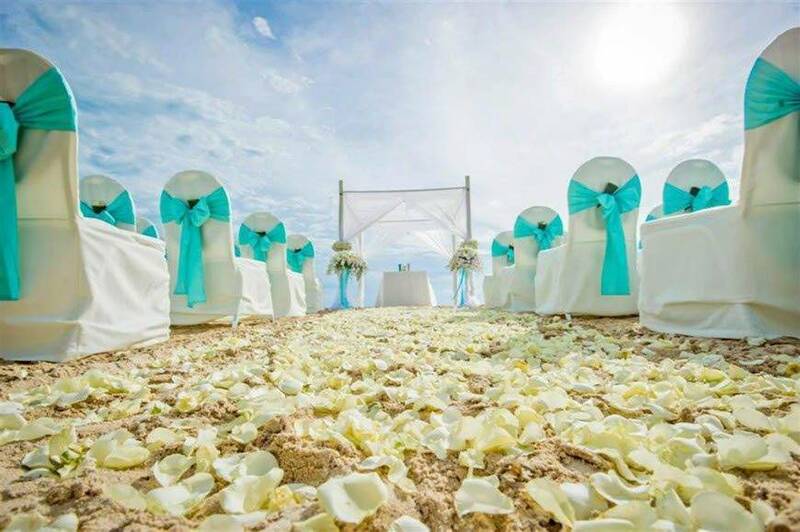 We are a dedicated team of wedding planners with unparalleled local knowledge and expertise. 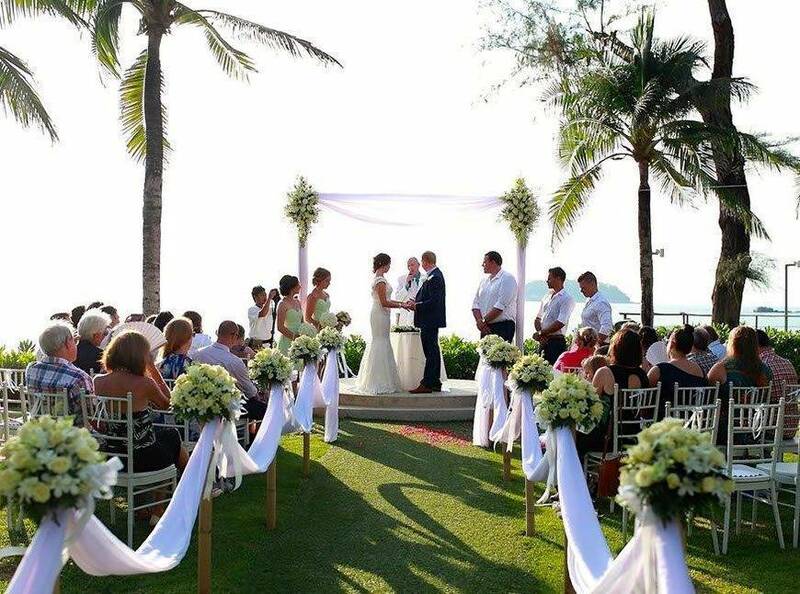 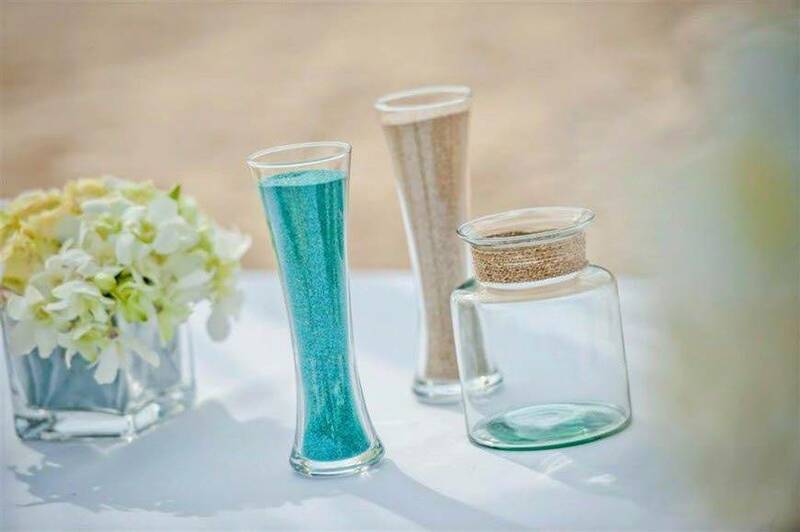 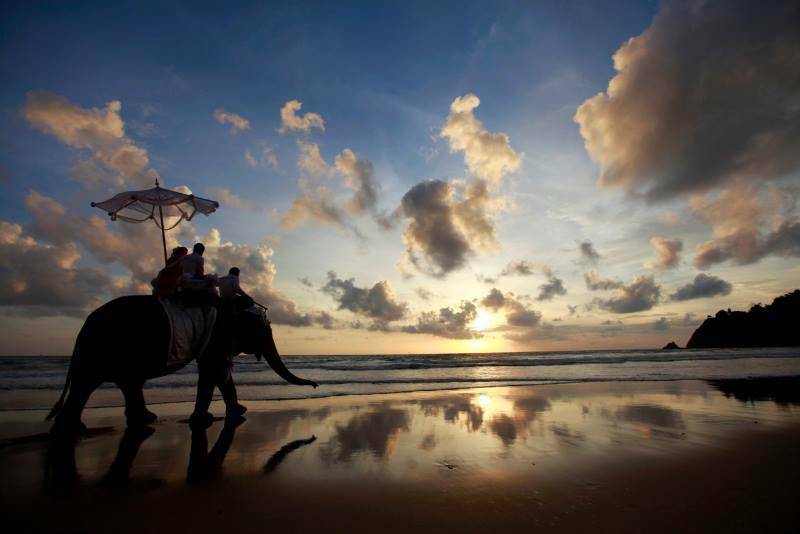 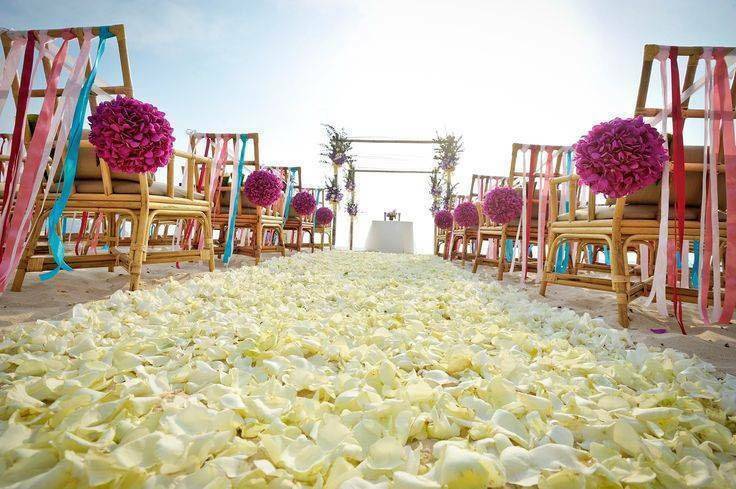 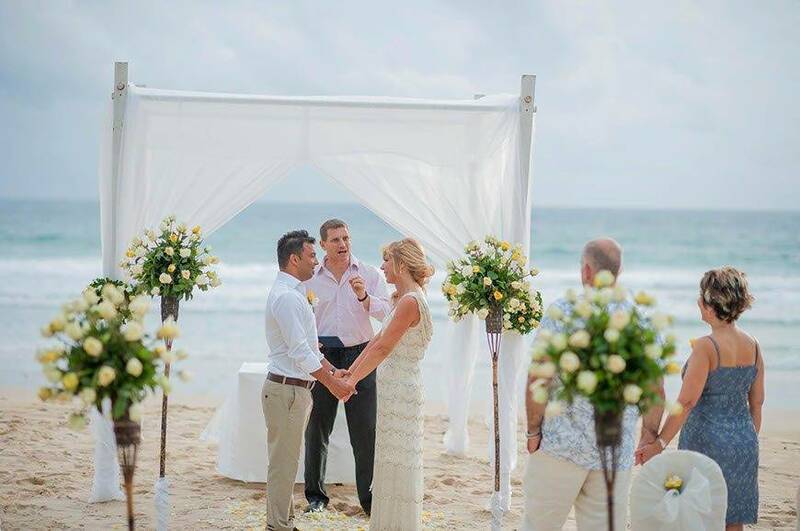 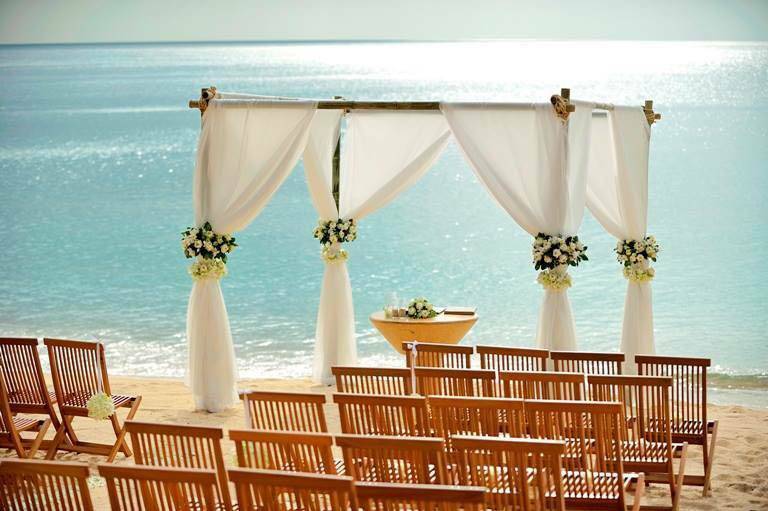 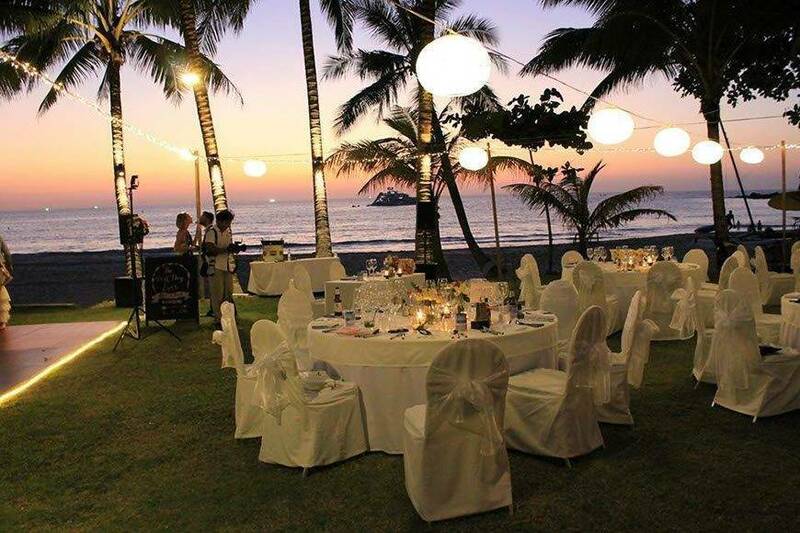 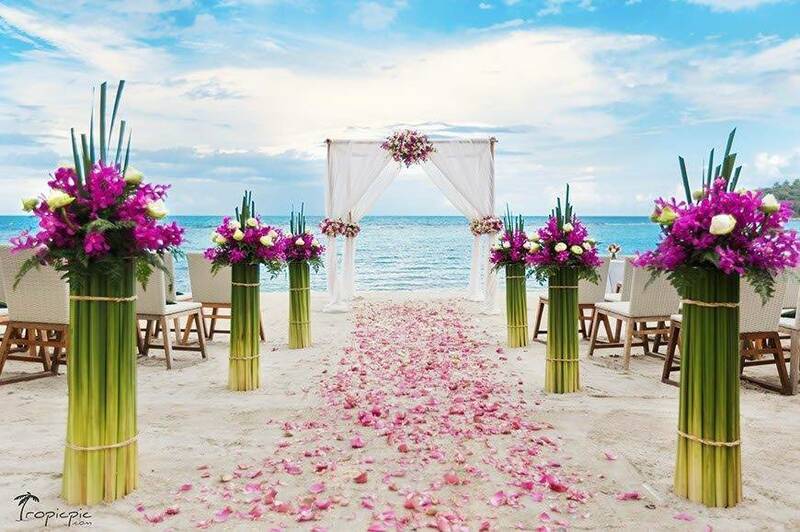 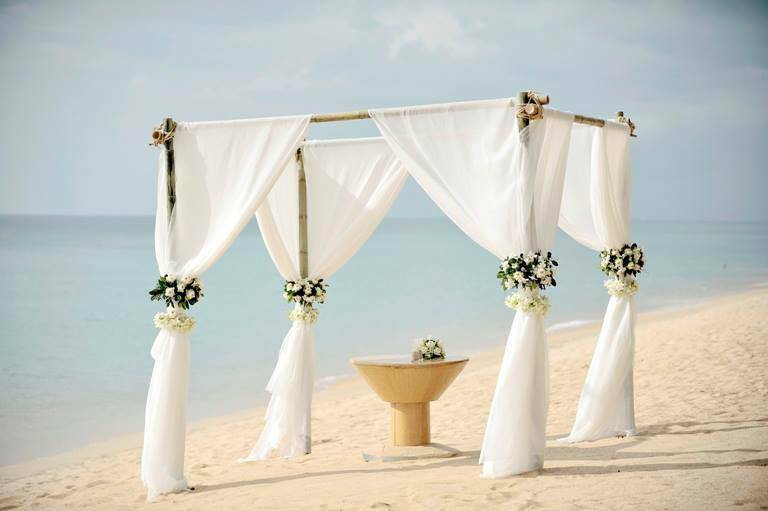 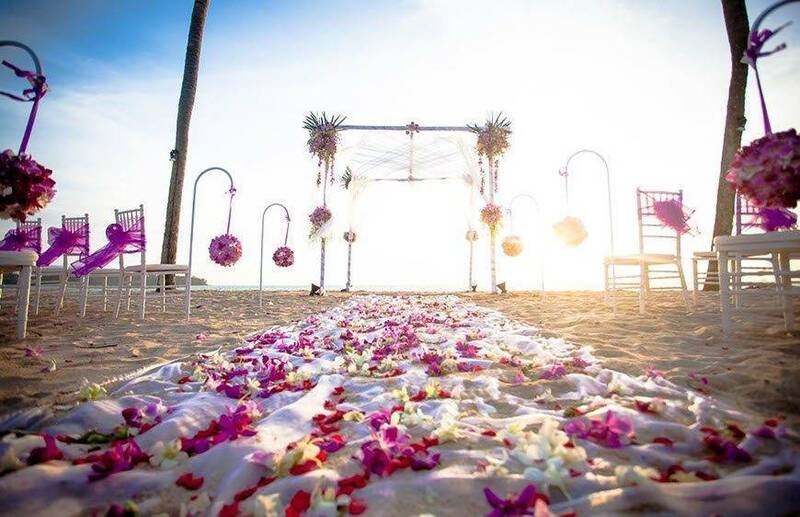 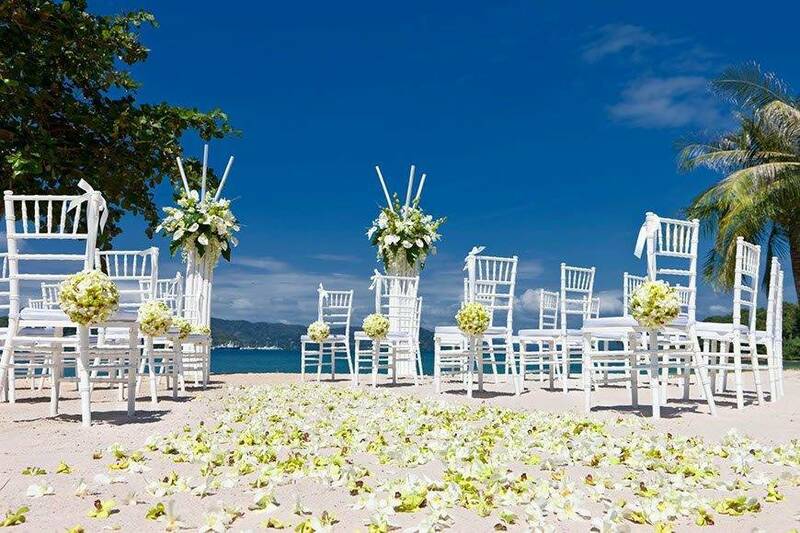 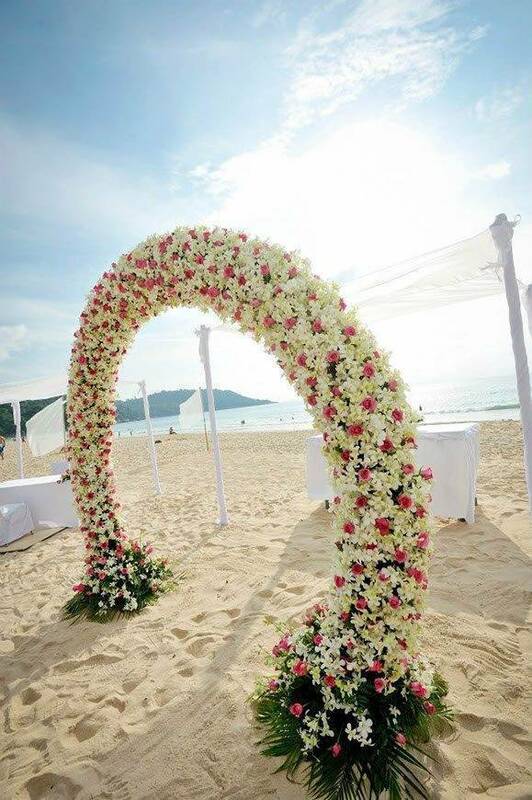 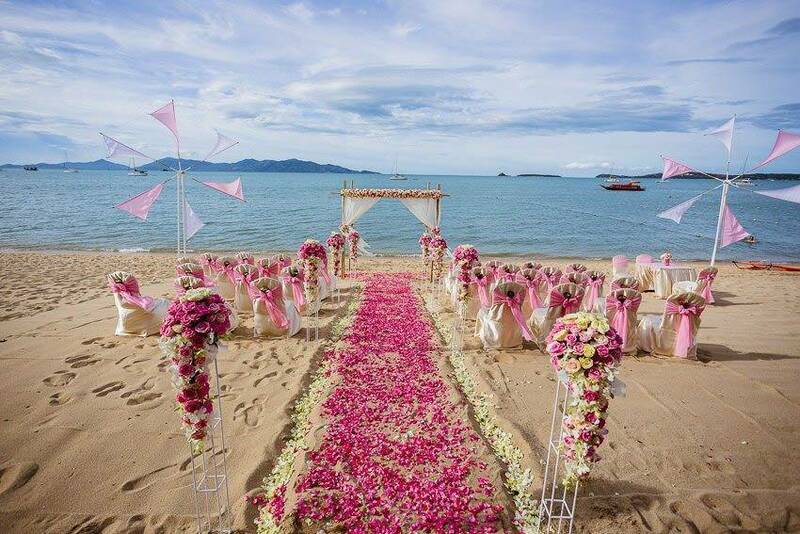 Based in Thailand for over 15 years, we have extensive experience in all aspects of event planning, hospitality and wedding registration. 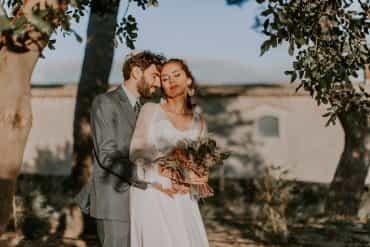 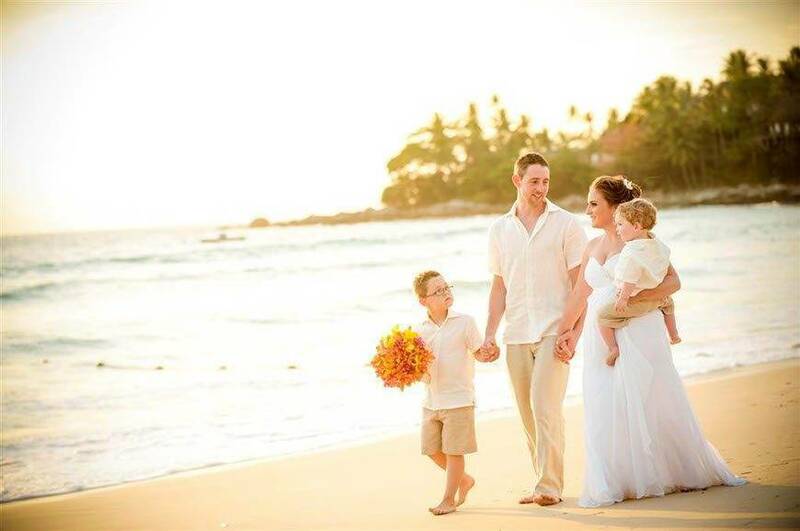 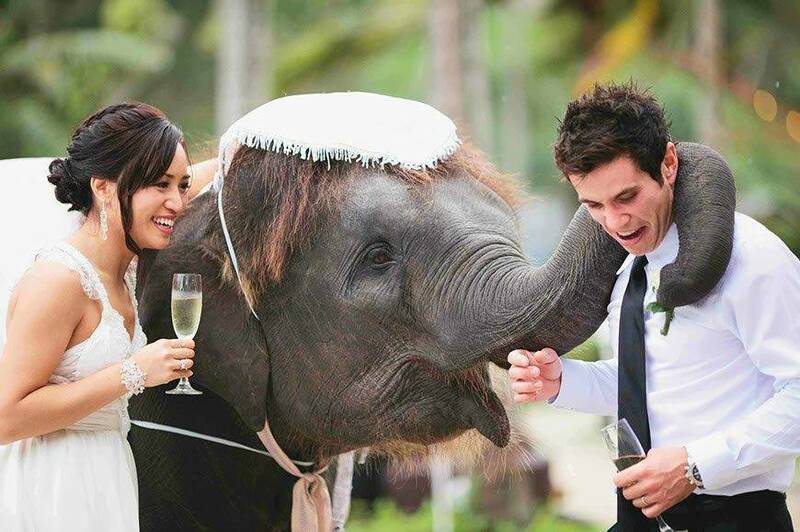 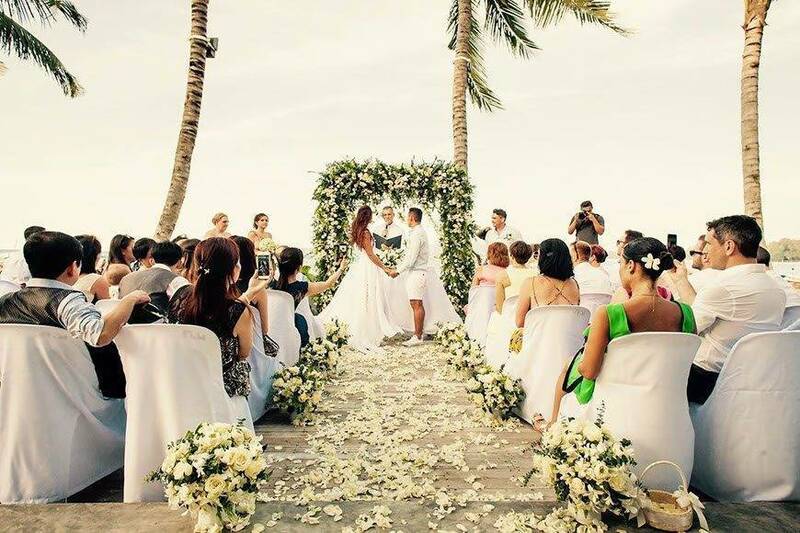 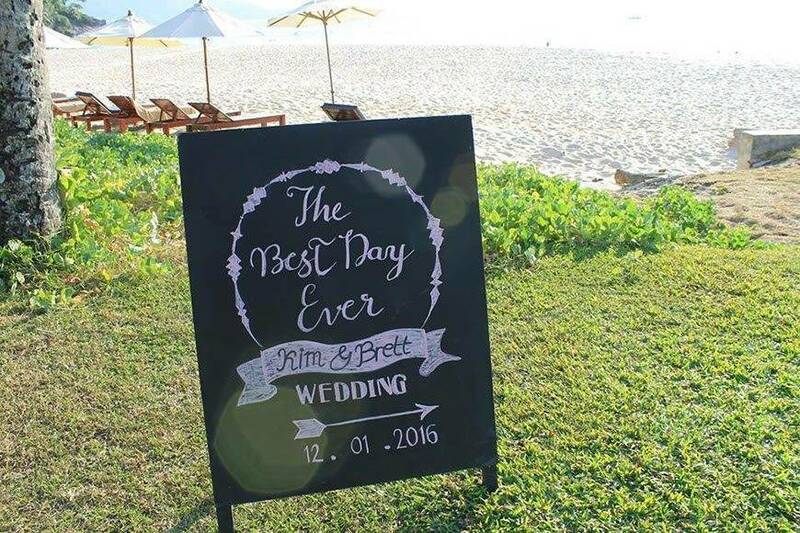 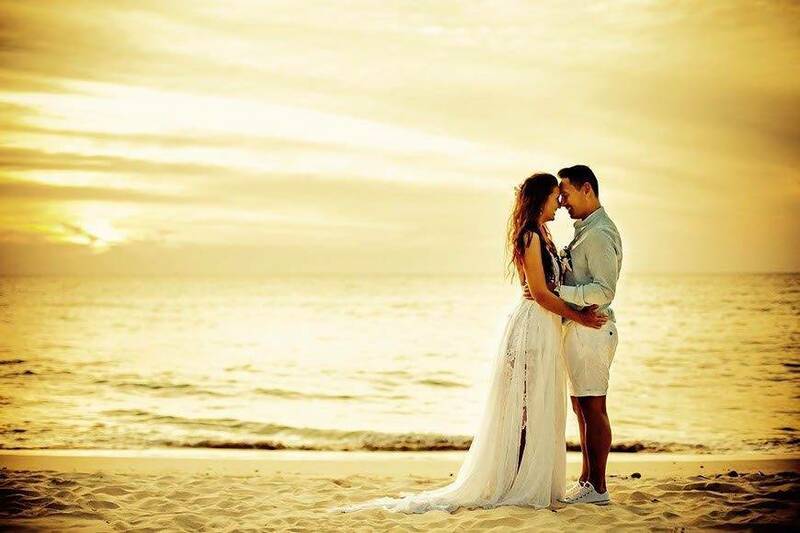 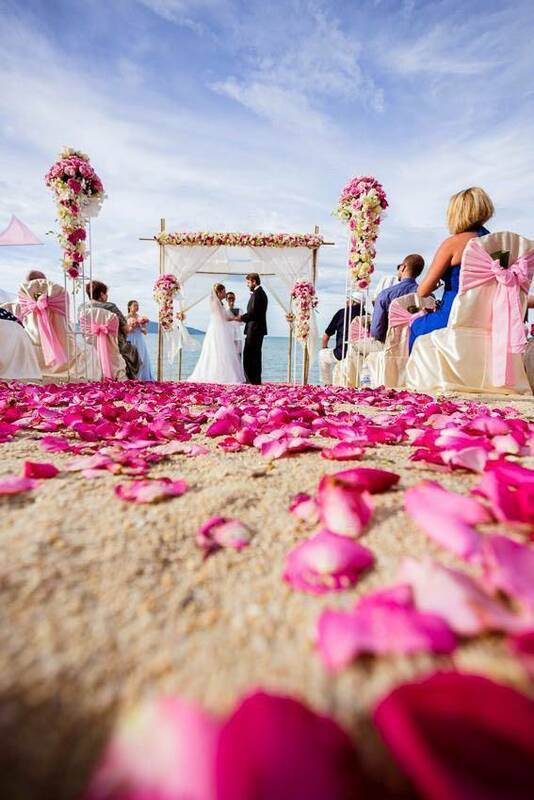 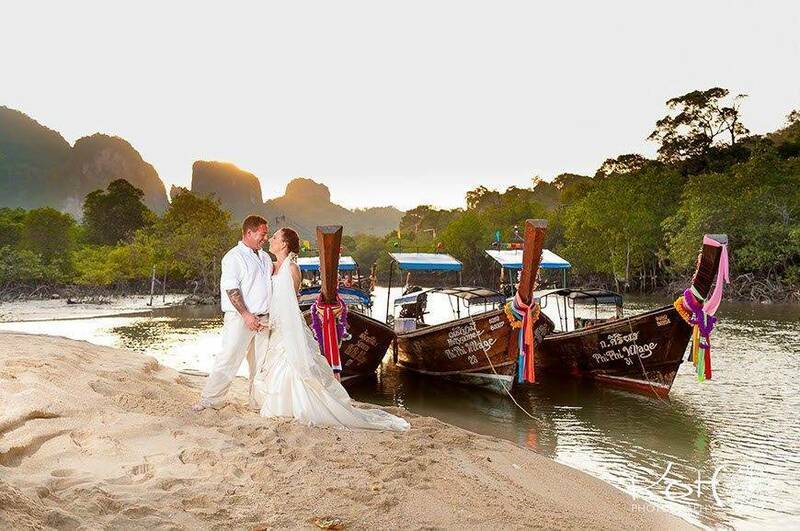 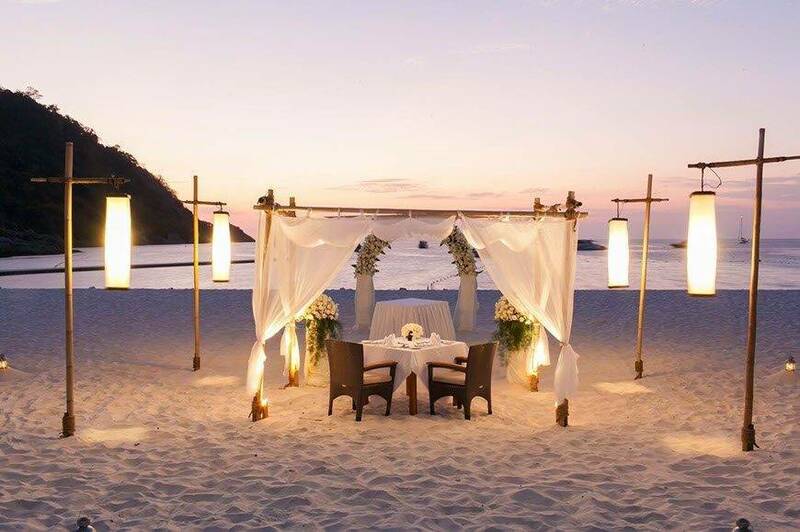 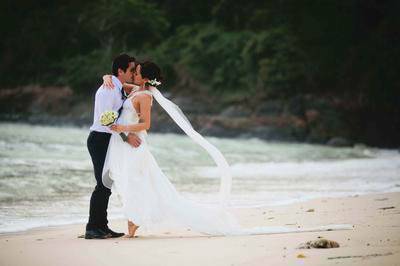 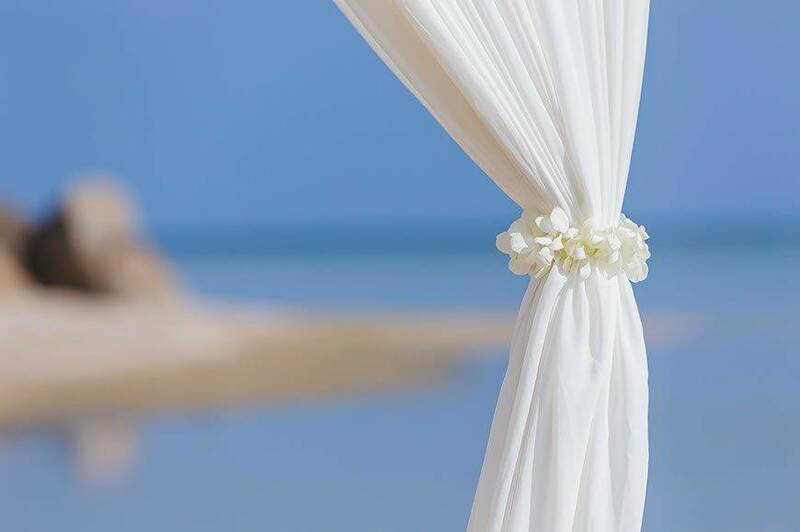 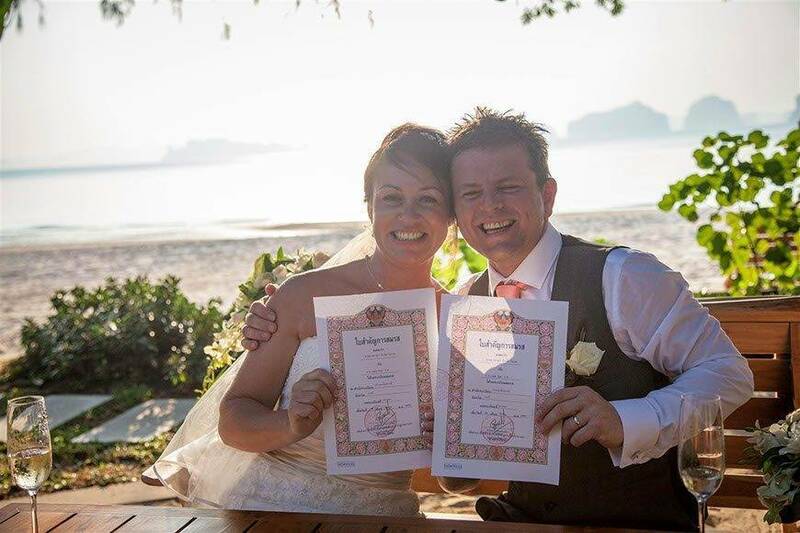 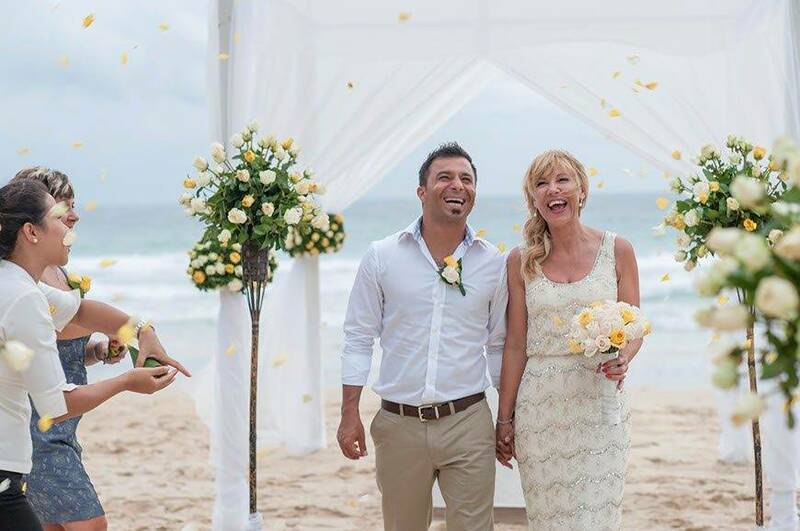 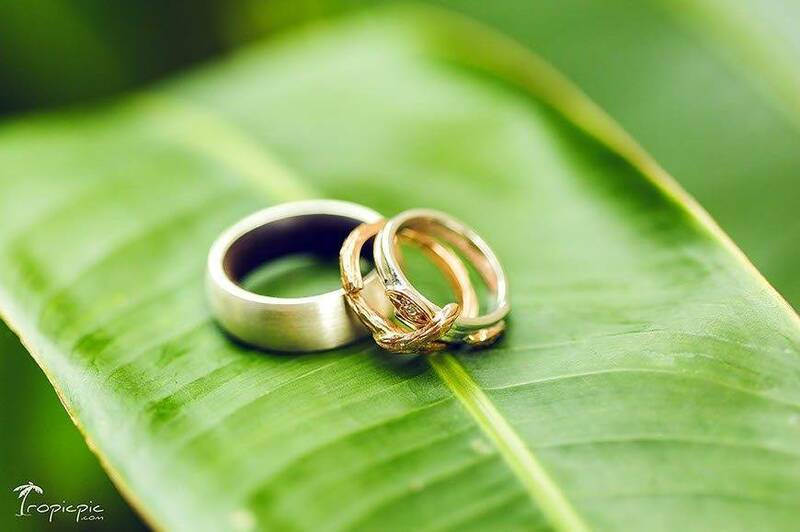 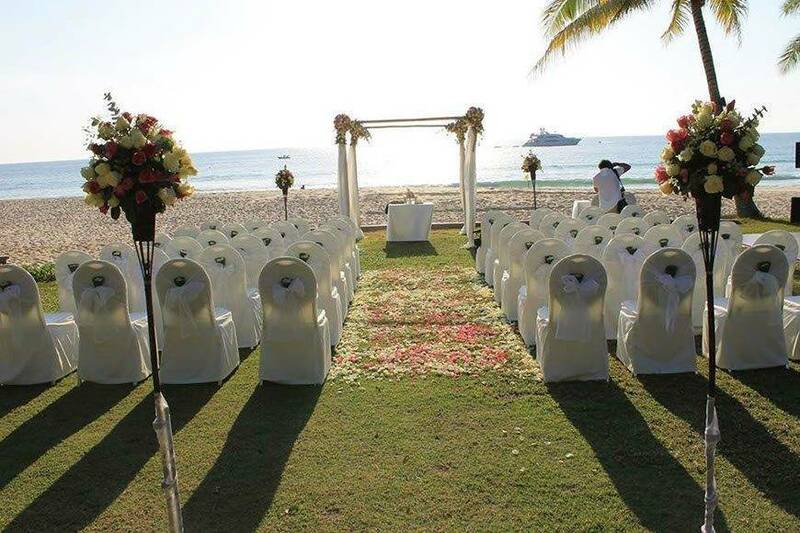 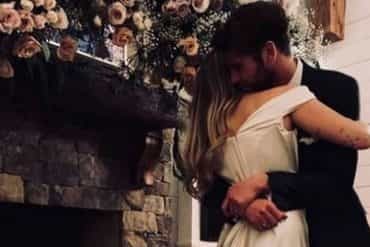 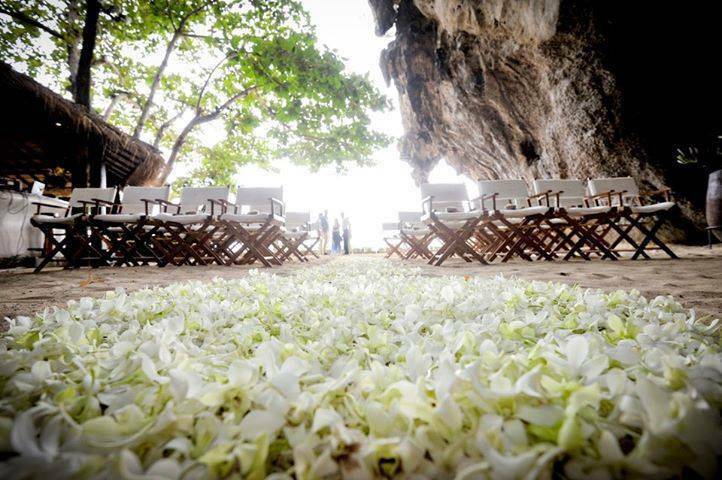 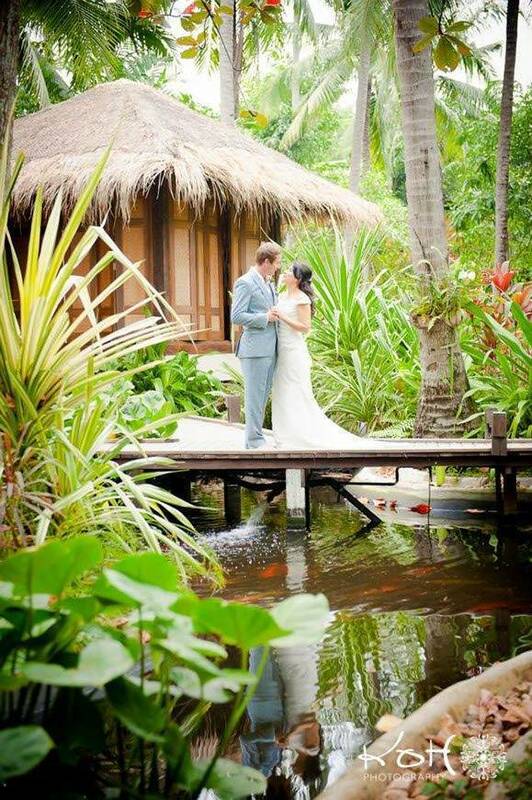 We will go above and beyond to make your Thailand wedding unique and unforgettable, one that will exceed your expectations. 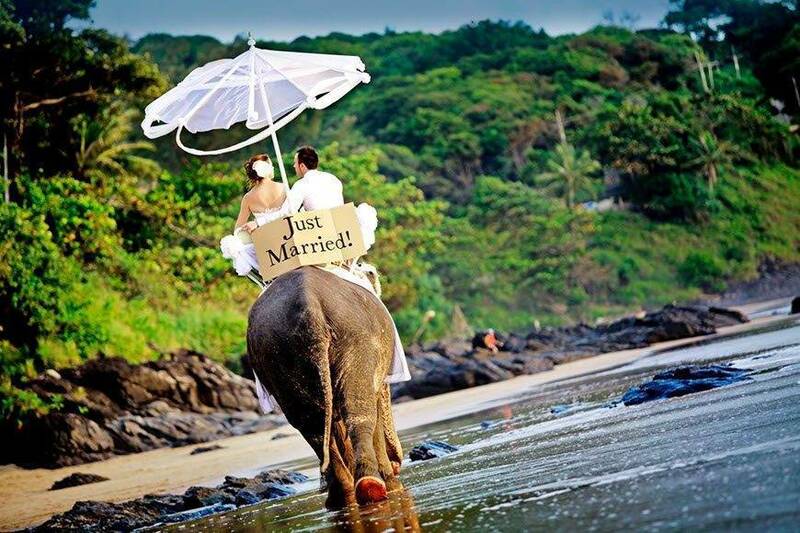 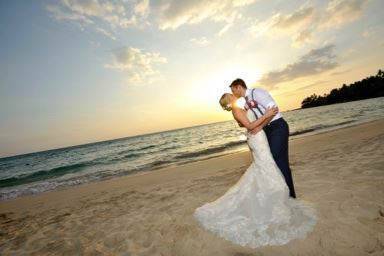 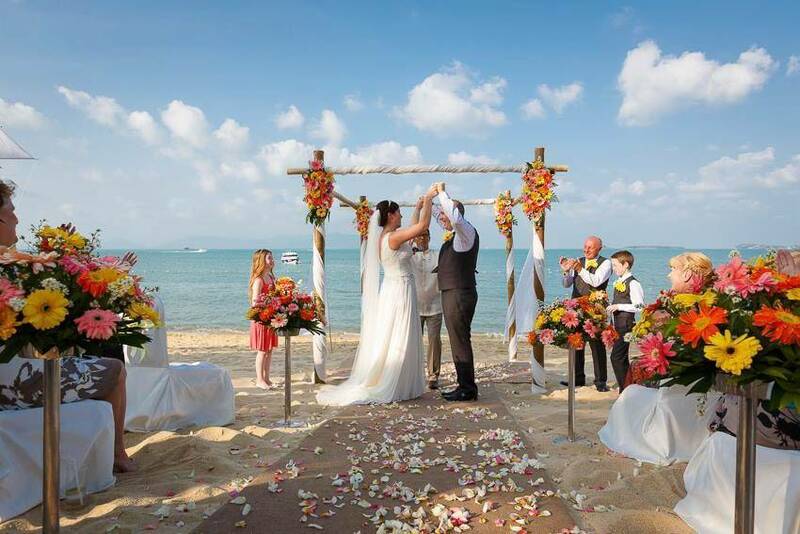 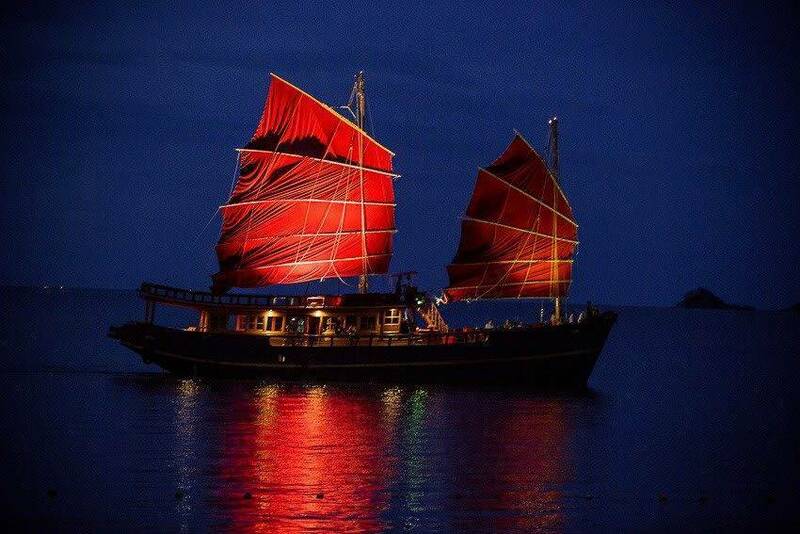 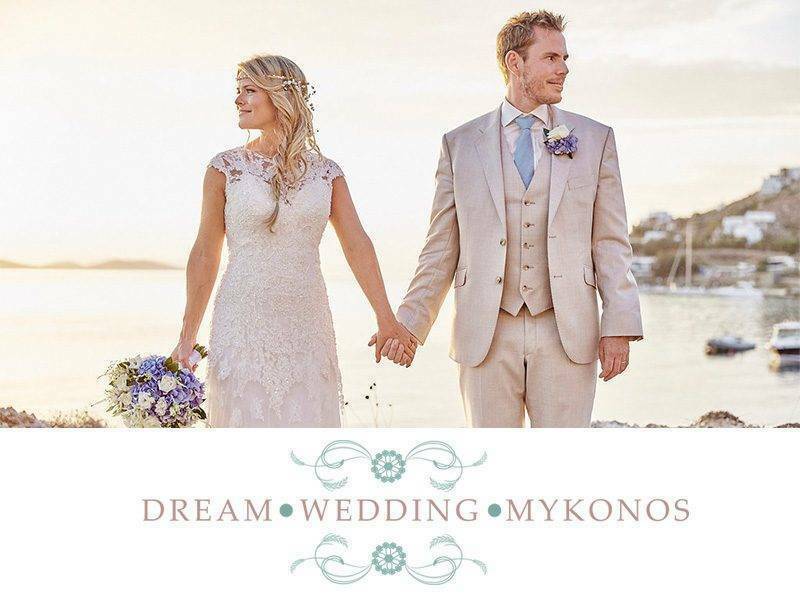 Weddings, Honeymoons and Accommodation Specialists.